CommerceMonks are swift, devoted and zealous! Meet us. We are Commerce Monks, a group of zealous and hardworking Monks dedicated to provide you a host of E-Commerce services like: E-Commerce Marketing, Product Merchandising, Analytics and Reporting, Creative and Technical Support and Marketplace Management. Our services will enable you to effectively overcome some of the most rugged business challenges and help you achieve higher visibility by utilizing various marketing channels. 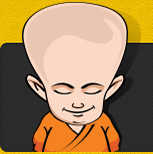 Monks will also be helpful in product merchandising to provide a consistent user experience across the channels and to increase cross sell and up sell opportunities on your web store. Our strong analytical skills can be utilized to generate insightful business information from various tools that helps you make the right business decisions. Monks adopt a customer centric approach creating a heavenly relationship with all our clients, working relentlessly to exceed the customer expectations. Our zealous Monks work in a team and in full faith that they will be able to crack down even the most complexed needs of your E-Commerce business. Monks meditate and do a self analysis at regular interval of time and are driven by a sense of urgency and the search for ever-increasing efficiencies. 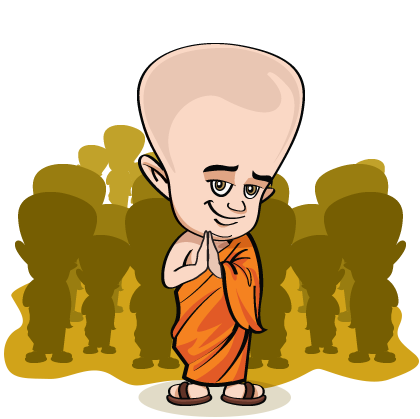 Monks can help you for a successful E-Commerce business.